What blade did you EDC today? That is beautiful Dale! What is it? 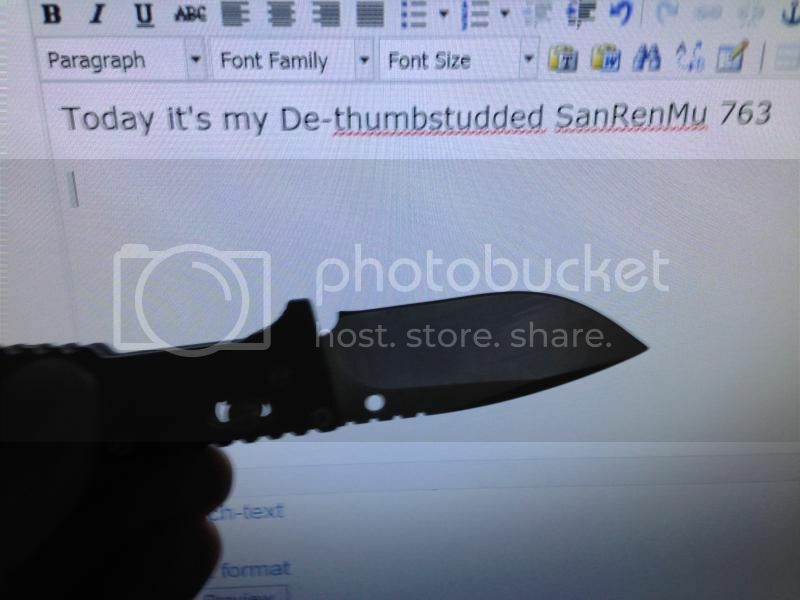 That would be a Spyderco Vallotton Sub-Hilt folder, and very nice too!! EDIT-Beat me to it. 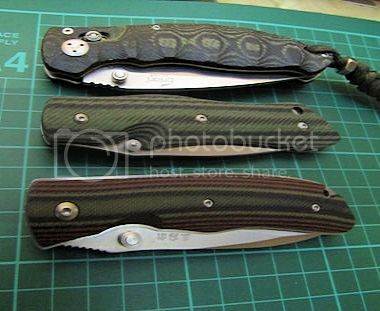 My EDC for today, the top one in this Trio, an Enlan EL-04MCT not out and about – just around the house. 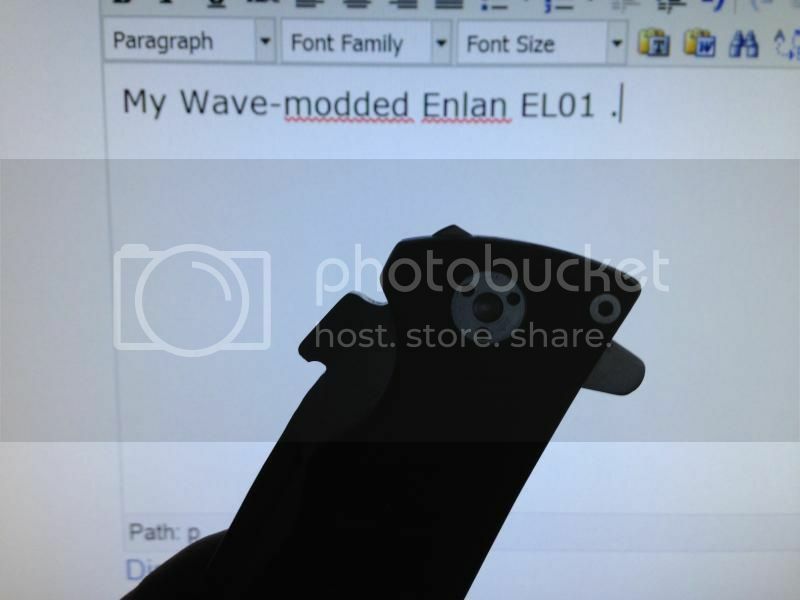 My Wave-modded Enlan EL01 . Lightweight, and never lets me down. 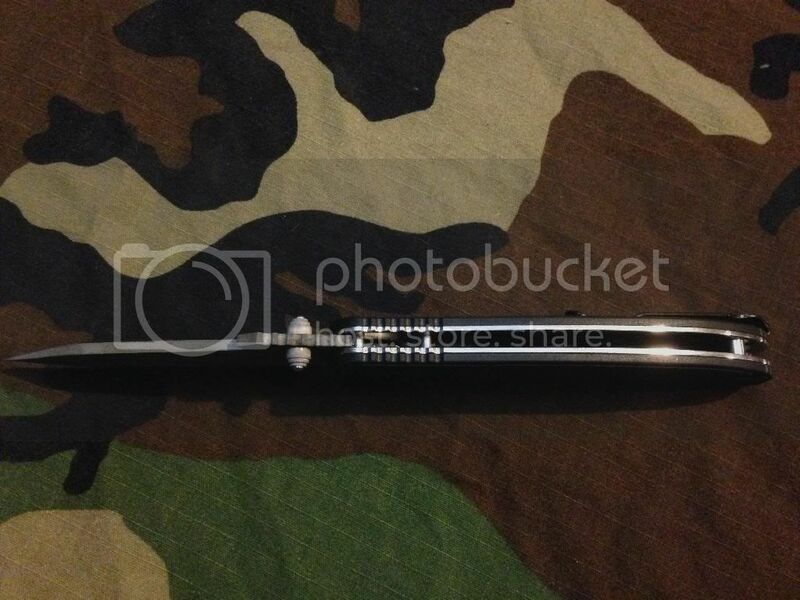 Although its too big & sometimes puts Non-knife people off with its size. 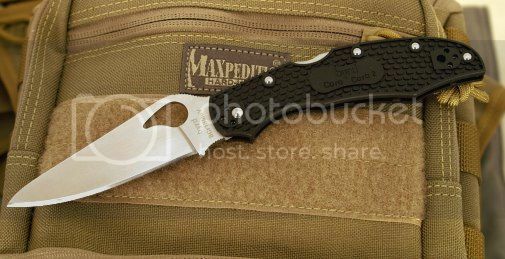 Sometimes I carry a Spyderco Dragonfly or Cricket when a smaller knife will do, and to be more discreet. 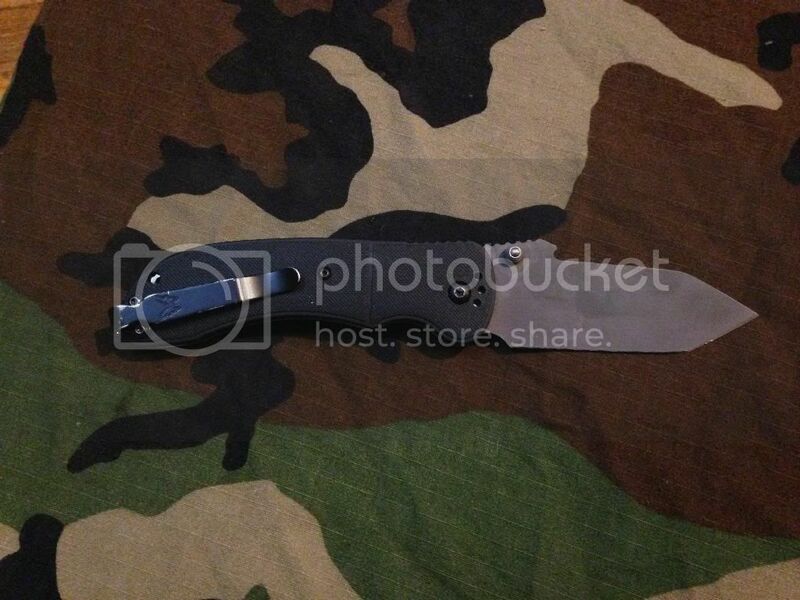 I EDC a big ole honkering blade that Cereal_killer gifted me…sharpest knife I have ever owned! *which I will be more than fine never ever getting to use it. 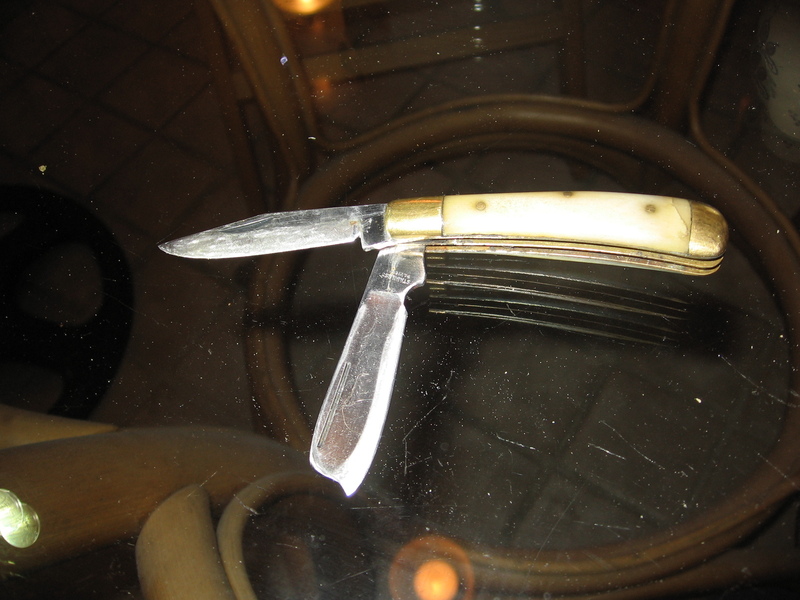 A camel bone handled Pakistani two blade. I have two of this style. 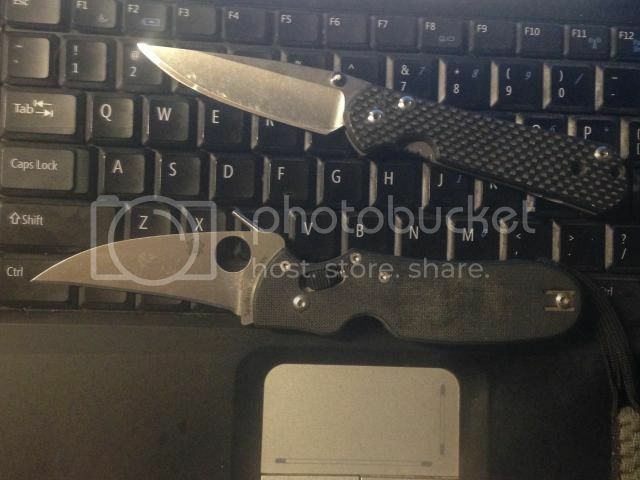 At first it seemed ridiculous for the second blade to be razor shaped, when it was so dull and the steel is soft. When I got it sharpened, I found the shape really does help keep a fine edge on it and that the soft steel is not a problem if I don’t mind sharpening it more often than a knife from a more advanced country. I love the handle, even though it had cracks that I patched with super glue. I enlarged the choil cut of the clip blade with files, to preserve the edges of my stones. Flashlight designers should look at lighthouses and pottery. I don’t see a picture. 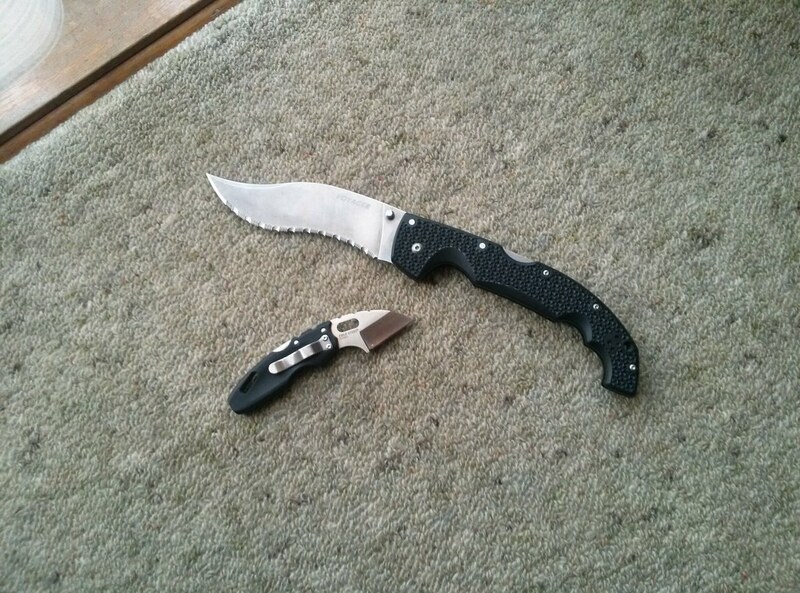 Cold Steel Voyager Vaquero XL serrated and Cold Steel Mini Tuff Lite. I converted it from a full spacer to stand off’s, acid etched the blade, polished the liners, wave modded it, converted it to take a benchmade deep carry clip (don’t remember what all that took, I think all I had to do was use new screws but I may have had to drill/tap it). I also polished the mating surfaces and swapped out the stock washers for PB (the heavy blade along with the polish job and new washers makes this the smoothest budget knife I’d ever handled). 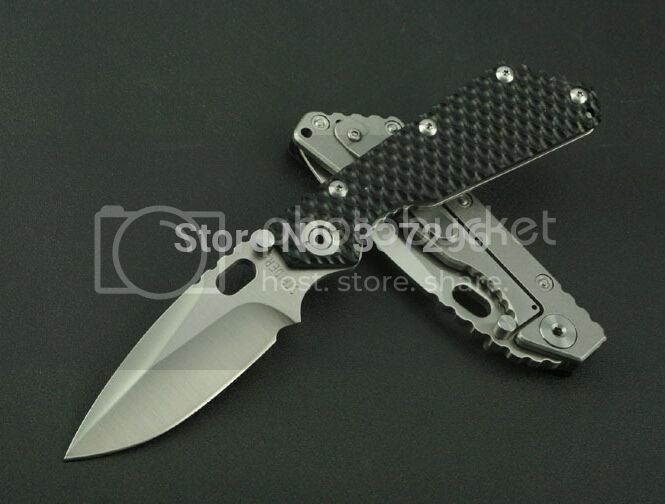 I also gave one to my cousin for his bday last year who had EDC’s a benchmade 9100 for 5+ years and he said at first he was hesitant to replace his BM with a $23 knife but within a few weeks the auto Stryker was in his safe and he only carries the utac. 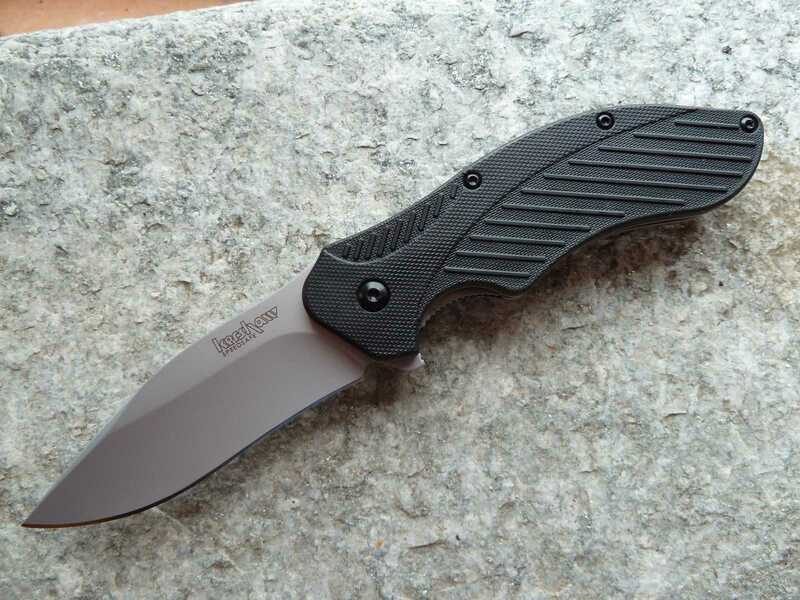 Personally I hate tanto’s so I also sharpened it following an arc instead of at the 2 converging angles @ 20DPS. They’re designed by Joe Pardue, the same dude that does designs for BM (and other companies). 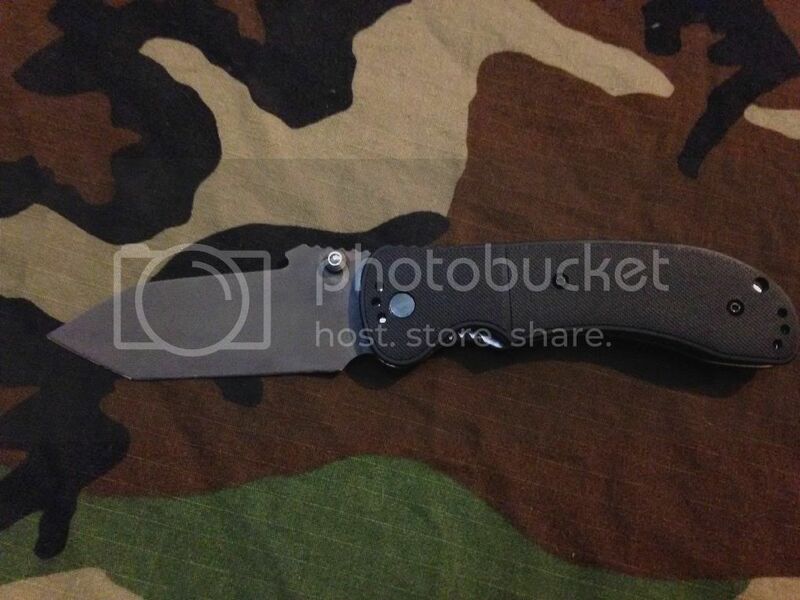 There are like 6-8 different factory config’s, things like coffin vs round handles and blade shape/color choices. Don’t have a link but you can pick them up for $23 shipped from US sellers. Wow, it hates you lol. When you post the link from photobucket make sure your hitting the “share links” button (little gear in upper right of thumbnail or big square on the right if viewing actual pic) and click on “direct link” to copy the link, don’t just copy the actual address from your browser. CK, that is a very nice looking blade you gave war. Did you wave mod it yourself or did it come like that? Kershaw blur tanto, leatherman wave, and swiss army signature. I’ve been considering removing the kershaw from my edc since I have two blades on the wave, but it keeps finding its way back to my pocket. I always carry my Benchmade Mini Griptilian for the past several months. I don’t have a reason to carry any other knife now to be honest, it’s just so perfect for me. 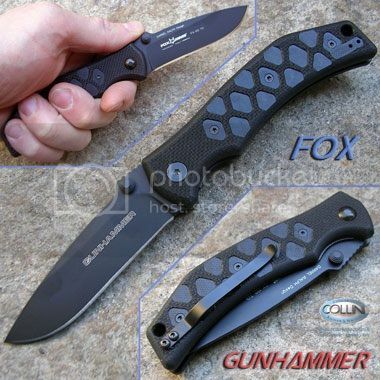 Today I carried my Fox Gunhammer.